Add Strength, Flexibility, and Power to your swing with this easy to use training aid! Introducing the Sure-Set...the training aid designed to make your backswing so easy! The backswing is one of the most important parts of the golf swing. If you can master this move, you will create more power that you can unleash into the golf ball and hit shots with effortless distance. 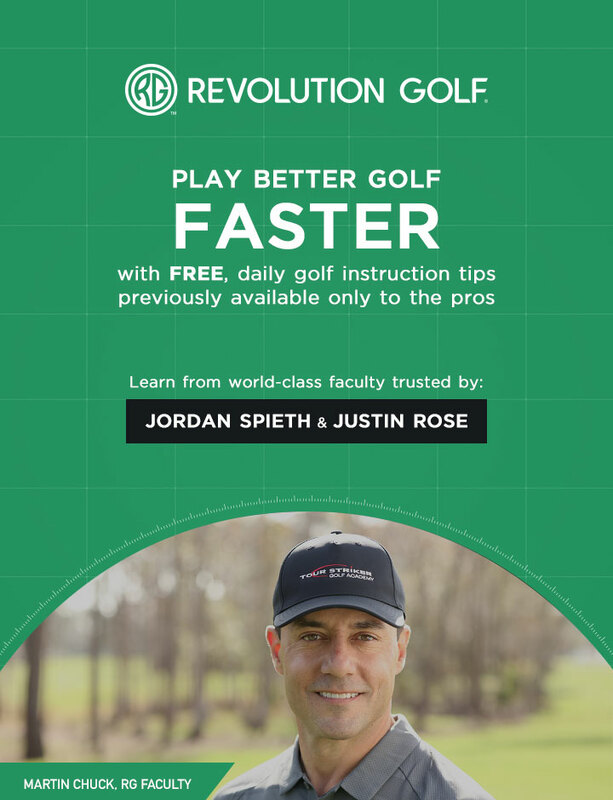 The Sure-Set trains you how to set the club into the optimal loaded position for the most distance with the least effort. It is simple and easy to use. You will see a difference in your swing with just minutes of use. The Sure-Set can be configured to suit all swing types and styles and is available in right and left handed versions. We offer this product with a 100% GUARANTEE! If your purchase fails to give you the results you want, you're protected by the Revolution Golf guarantee. If you're not totally delighted for any reason … or no reason … we will give you a full refund. It’s a rock-solid 30-day guarantee. If you want to return your purchase, simply contact our customer service team within 30 days of purchase.